An Unbroken Lineage. 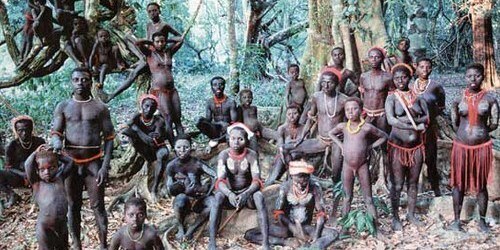 the Sentinelese Bloodline is 60,000 Years Long. Please click on the above link for this fascinating article by Kendall F. Person. UPDATE: Apologies to Kendall for the missing credit and broken link. Thanks for providing a new working link!